While there are certain toys that appeal to only a select group of kids, there are also toys that are universally loved and adored by children (and adults) of all ages. And that list wouldn't be complete without the name LEGO! Is there a child out there that doesn't enjoy building and creating with LEGO bricks? If so, I haven't met them yet. Both of my girls love the open-ended creativity that comes along with these colorful little bricks, people and accessories and have yet to tire of constructing, destructing, and rebuilding over and over again. 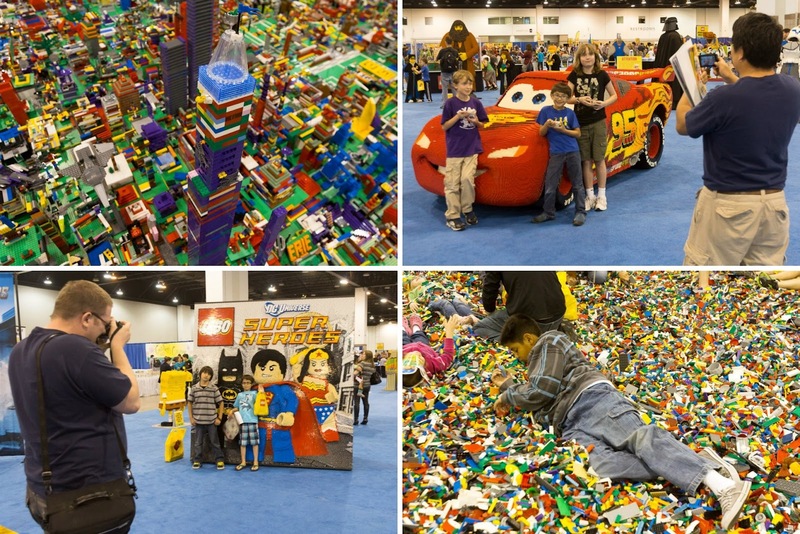 Therefore, when I heard that there was a LEGO KidsFest national tour, I could only begin to imagine the fun that would be had when over 150,000 square feet of space are filled with LEGO bricks! Only a small section of Creation Nation, a collaborative effort created by tour attendees. 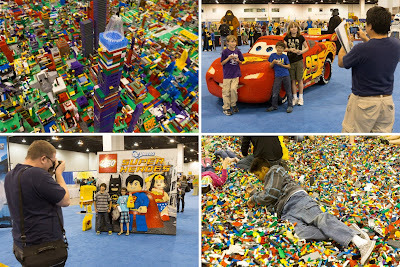 The LEGO KidsFest 2012 tour stops include Cincinnati (March 23 – 25), Denver (April 27 – 29), Milwaukee (June 15 – 17), Austin (August 31 – September 2), Detroit (October 12 – 14) and Pittsburg (November 30 – December 2). 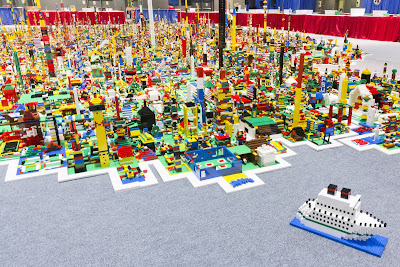 While I often feel that Wisconsin is left out of some of the fun events and tours that take place across the country, I'm thrilled that LEGO is stopping at Milwaukee's Frontier Airlines Center from June 15 – 17, 2012. With it will bring all of the creative hands-on, minds-on fun of LEGO building and experiences together in this three acre activity- and entertainment-packed family event for children of all ages and builders of all skills and interests. 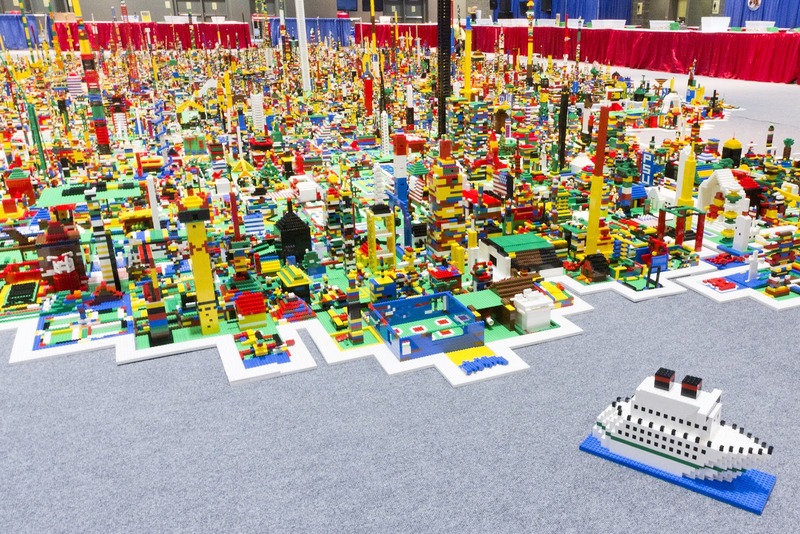 "Any family who likes to be inspired, get hands-on and have fun together won’t want to miss LEGO KidsFest," said Vince Rubino, LEGO events manager. "We're bringing so many activities for Milwaukee-area families to test and showcase their creativity and building skills in what is sure to be a family event to remember." Five sessions – all identical – are available for the Milwaukee June 15 – 17 tour stop. 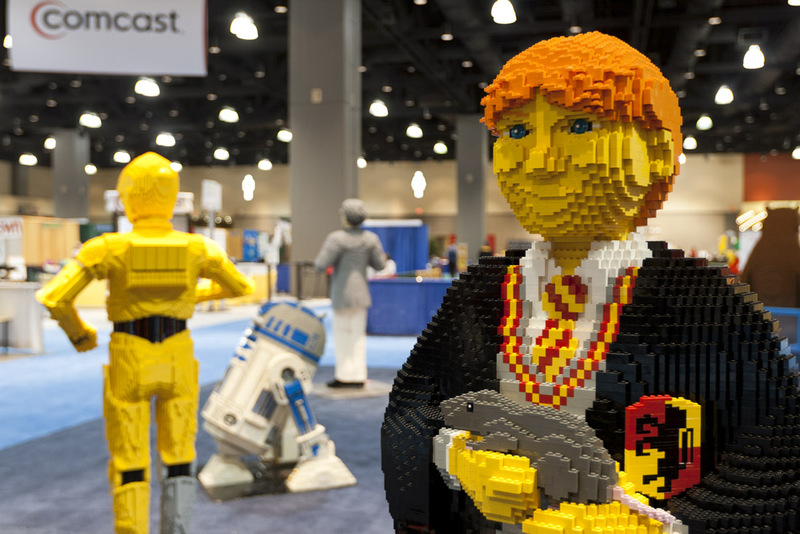 LEGO KidsFest tickets are $20 for adults and $18 for children and can be purchased online at LEGOKidsFest.com. Based on sell-out attendance in previous markets, advance ticket purchase is strongly encouraged! But, wait! Why buy tickets when you can WIN them? One lucky person will win two tickets to the opening night session (4-8:30pm) on Friday, June 15, 2012! Simply CLICK HERE and submit your information and you'll be entered. LEGO KidsFest will random draw the winner on Tuesday, June 5, so if you live or will be in the Milwaukee area on June 15, go enter today! 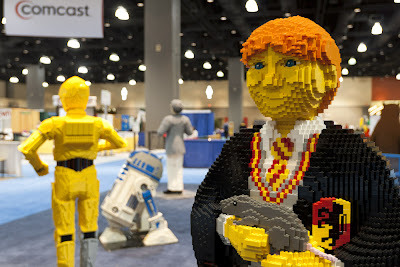 I am receiving passes for my family to attend LEGO KidsFest in exchange for sharing this information and writing a review, but all thoughts and opinions are honest and my own. It always blows my mind what can be done with legos!